Loft premises can be turned into full-fledged functional rooms, provided they have enough space and are high enough to allow a person to feel comfortable. Creatively furnished, a loft may become a favourite room of your entire family. You can use loft space for almost any kind of room: a bedroom, a guest room, a playroom for kids, a recreation zone, a library, a workshop or a gym. Even if there`s not enough space, a loft can be transformed into a convenient storage room. Depending on your preferences, types of furniture for a loft may also vary quite significantly. You can turn your loft into a cozy bedroom for guests or for family members, if you place beds underneath the sloping walls. Alternatively, you may place a big double bed in the center of your loft room and storage units, such as sets of drawers or bedside cabinets on its sides. Just remember the general rule – all loft furniture should be as low as possible. It`s a good idea to buy beds with drawers for storing sheets, linen, clothes and utensils. 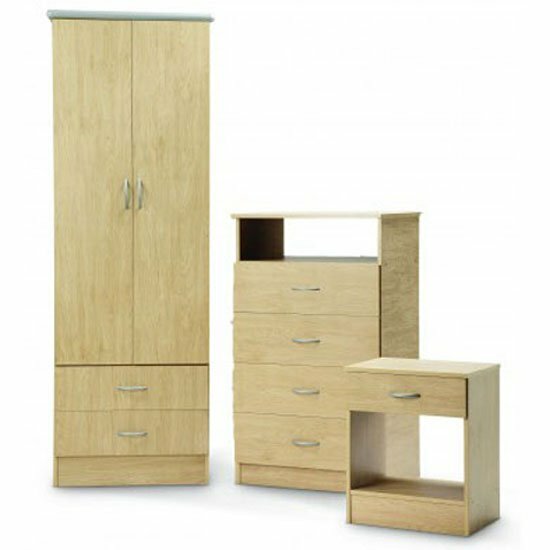 You may want to furnish your loft bedroom with valet stands for storing clothes, or order a custom built wardrobe. If your loft is spacious enough, it can easily accommodate two or more rooms, or it can be used as a large recreation area for the whole family. In this case, you will need a large low set sofa, a set of comfortable armchairs, a coffee table and a TV-stand for a big wide screen TV. Don`t forget to use the space under the sloping walls to accommodate units for storing CDs and DVDs. A loft is the most interesting and mysterious place of an entire house, surely, kids will love to use it as a playroom. Even if you don`t plan to turn it into a children`s bedroom, a playroom still needs a sofa with soft upholstery and boxes for storing toys. Needless to say, you should devote special attention to floor covering – ideally, it should be both warm and soft so that the kids would feel safe and comfortable. The lowest parts of the loft, underneath its slopes can be used to accommodate bookshelves or in-built storage units for toys. Leave the space in the center empty, so that the kids could use it to play. A loft is a perfect place for a small study, which may combine a library and a home office. Place low bookshelves underneath the roof slopes and use the place in the center to accommodate a cozy recliner chair, a coffee table, or a comfortable computer desk. If the roof slopes have windows, it may be a good idea to place cabinets or chests of drawers underneath them to add symmetry to the space, or a sofa with a set of armchairs – so that you could lie down and watch the starry skies. Furnishing a loft is a fun and creative task, luckily, big retail stores offer lots of options and design ideas. Regardless of which kind of furniture you choose for your lost, it`s always best to shop with reputable e-commerce platforms, such as Furniture in Fashion . This store cooperates with trusted UK and EU brands, has reasonable pricing policy and flexible delivery terms, moreover, 99% of items advertised online are available immediately.